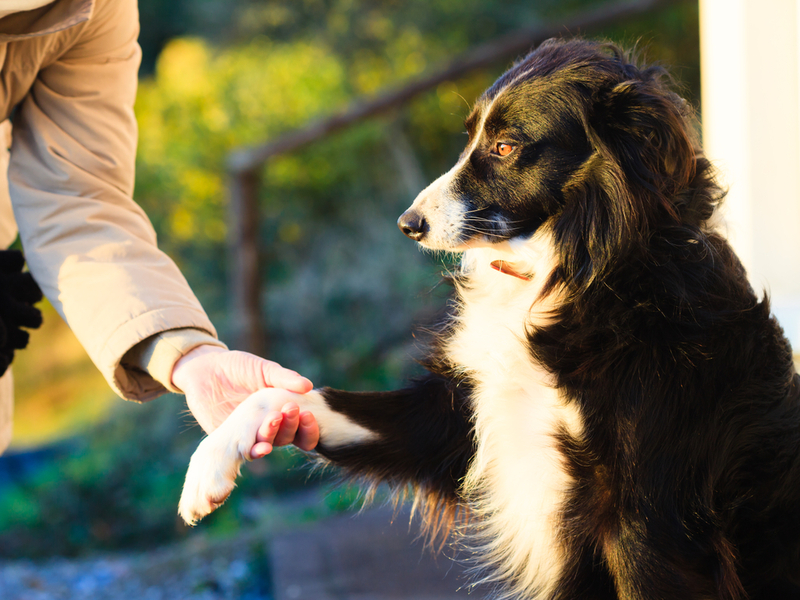 Joint and mobility issues, like arthritis, are some of the most common health problems among dogs. 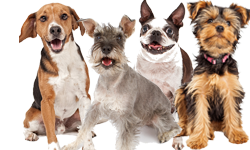 And while these issues do not exclusively affect one breed over another – dogs that are older, overweight, or larger in size are more susceptible to developing painful symptoms. Joint disease can range from being hardly noticeable to debilitating. For that reason – it’s important to keep in mind that a dog’s diet and overall health can affect the severity of the symptoms. 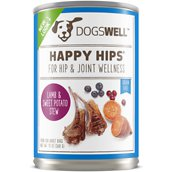 Fortunately, there are plenty of dog foods for dogs with arthritis that help to alleviate pain and promote healing. To make selecting a specialty food for your pup a bit easier, we’ve outlined the top prescription, vet-recommended, and commercial diet dog foods for dogs with arthritis. 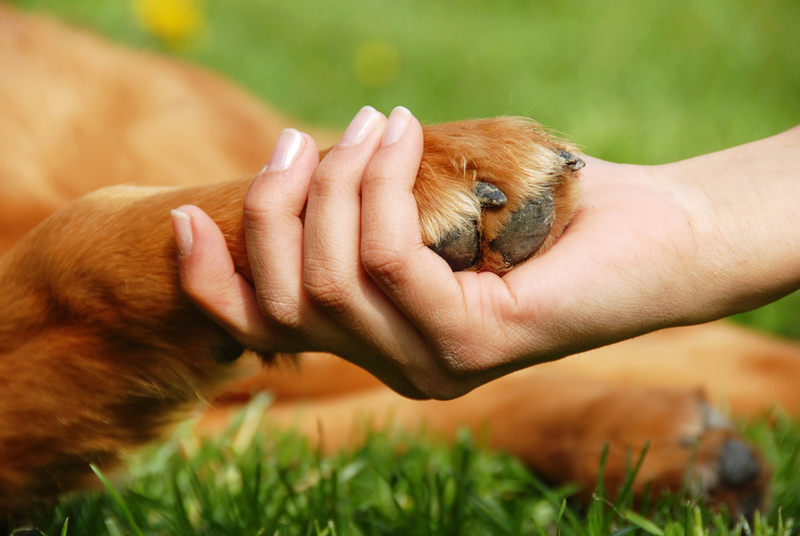 Typical signs of joint disease in dogs include stiffness, limping, or favoring a leg. Dogs with arthritis or joint disease can also have difficulty getting up and down, often occurring after your dog has been sleeping or resting. Older dogs and dogs with arthritis or joint disease may walk without fully bending their joints until some of the stiffness works itself out. Your dog may also be reluctant to jump or climb stairs, showing evidence of pain when he does the things that used to be normal and easy for him. Keep in mind, arthritis is not the only common disease that causes joint and mobility issues. Hip dysplasia, elbow dysplasia, OCD (osteochondritis dissecans), congenital disorders, metabolic disorders, cancer, and accidents or trauma can cause mobility problems and greatly affect your dog’s quality of life. As soon as you start to notice any symptoms, get your dog into the vet to determine a proper diet and treatment before symptoms progress. No matter what size your dog is, carrying extra weight puts added stress on his bones and joints, causing cartilage to deteriorate, which leads to bone rubbing against bone. This added stress can worsen any pre-existing problems, increasing the chances of developing pain and inflammation. 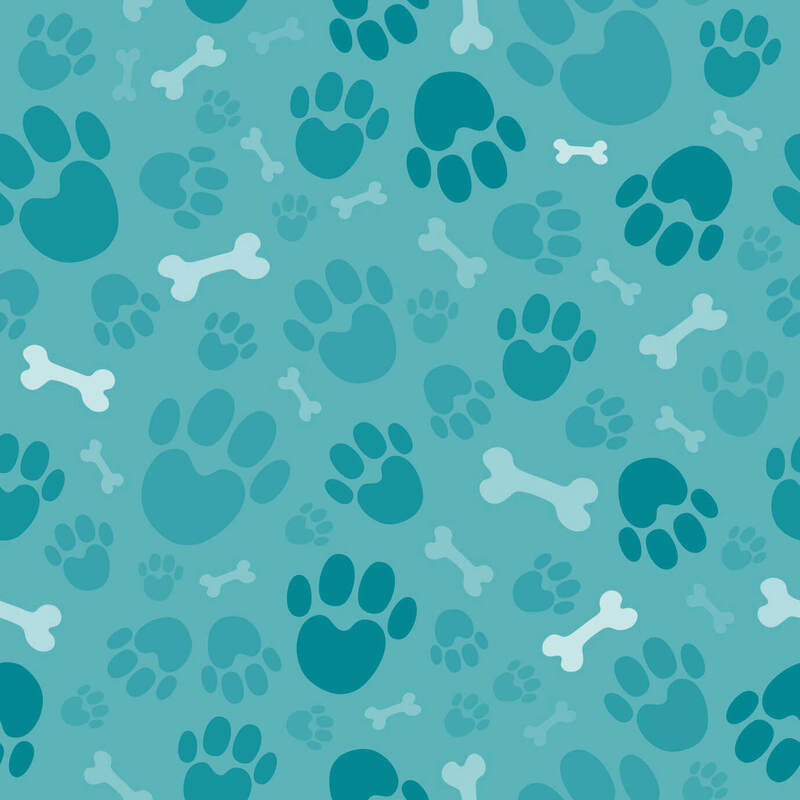 However, larger dogs are even more likely to have bone and joint problems. 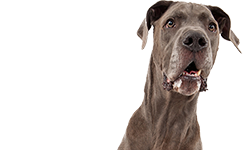 If you have a large or giant breed, be careful about watching your dog’s weight, along with making sure that he doesn’t grow too rapidly as a puppy. 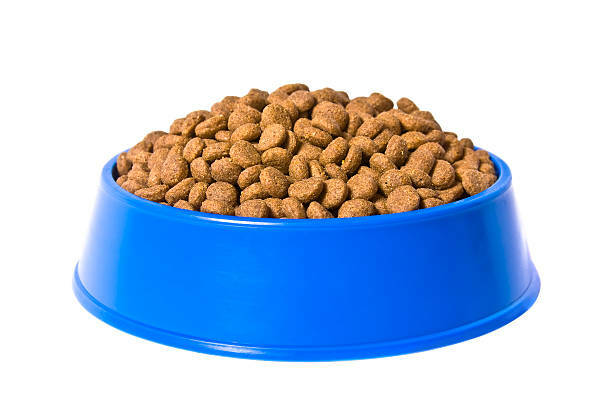 This is why there are special dog foods made for large/giant breed dogs and puppies. 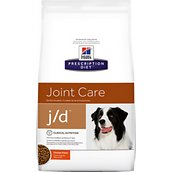 There are several prescription foods for dogs with arthritis and joint/mobility problems. The foods generally contain a blend of ingredients and supplements that keep joints supple and maintain healthy cartilage. 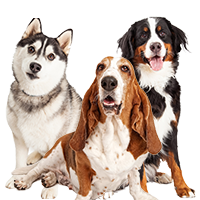 Be sure to pay close attention to the breed specifications, as some of the foods are made specifically for small, medium, or large breeds. You can find the following dry food prescription diets on Chewy.com. Prescription diets require a prescription from your veterinarian. 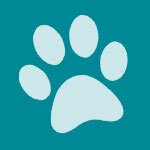 Once your vet faxes or e-mails your dog’s prescription, the order can be filled and shipped to you. Other online sites have the same requirements for prescription diets. These diets should always be fed according to your veterinarian’s instructions. 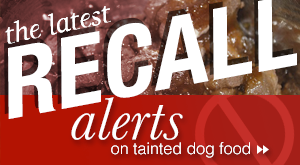 You should consider the dog food the same as any other prescribed medication for your dog. 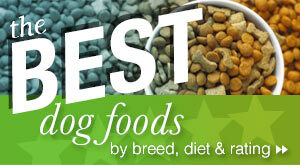 Most diets are mixed with normal food for a few days to help your dog adjust to the new food. 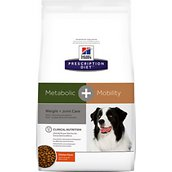 Nutritionists and veterinarians developed Prescription Diet Metabolic + Mobility Canine clinical nutrition to help manage your dog’s weight and joint health. In fact, Metabolic + Mobility Canine has clinically proven nutrition to improve mobility in as little as 21 days and reduce body weight by 13 percent in 60 days. Improving your dog’s mobility is as easy as feeding the right nutrition. Being proactive about mobility issues early can avoid the need for more aggressive treatments. 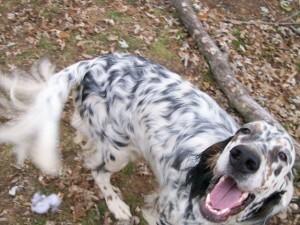 Hill’s Prescription Diet j/d helps your dog walk, run and jump more easily in just 21 days. 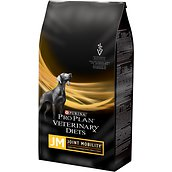 With its natural source of glucosamine and high EPA and omega-3 fatty acid content, Purina Pro Plan Veterinary Diets JM Joint Mobility Canine Formula is designed to help improve mobility in dogs with arthritis. It offers dietary benefits that provide optimal nutrition while meeting your adult dog’s or growing puppy’s special needs. 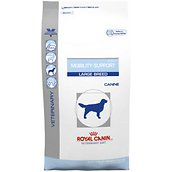 Royal Canin Veterinary Diet Mobility Support JS Large Breed Dry Dog Food is a highly digestible dog food formulated with New Zealand green mussel. This formula addresses adult dogs with, or at risk of developing, degenerative joint disease (osteoarthritis). Some of those risk factors include obesity, advanced age, very active lifestyle (working dogs, hunting dogs); a history of joint injury or trauma; and genetic predisposition. If your dog is at a healthy weight and you are more focused on joint support, consider these commercial diets. They’re typically more affordable than prescription and vet-recommended formulas, but they have added benefits targetting arthritis and joint/mobility issues. 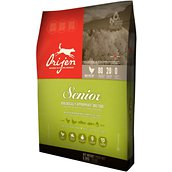 Orijen Senior provides plenty of excellent quality protein for your older large dog. This food features free-run chicken and turkey, wild-caught fish, and nest-laid eggs. The food is 38 percent crude protein and 15 percent crude fat. We think this is a very good food for senior dogs who often need extra protein as they get older. 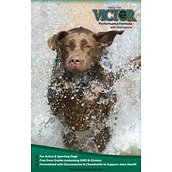 Victor Performance Formula Dry Dog Food features high levels of protein and energy with only 35% total carbohydrates, making it an excellent choice for young, growing and highly active dogs. Multiple protein sources from beef, pork, and chicken meals provide excellent amino acid balance, supporting muscle development and maintenance and infusing natural flavor in this nutritious food. Balanced levels of Omega 3 and 6 fatty acids support healthy skin and a glossy coat, and glucosamine and chondroitin promote long-term joint health. Like all other Victor foods, Performance Formula is free of corn, wheat, soy, and gluten. 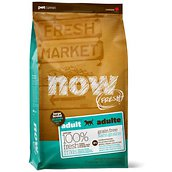 Now Fresh Grain Free Large Breed Adult Recipe is made by Petcurean. The food contains 363 kcal/cup and has 27 percent crude protein and 13 percent crude fat. 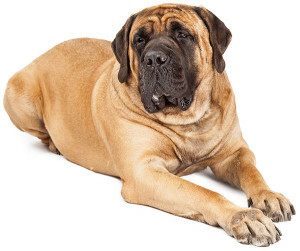 These levels should help your large breed dog stay at a prime weight. 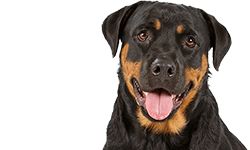 We think this food has some good features for large breeds in terms of bone and joint health and heart health, as well as quality ingredients. 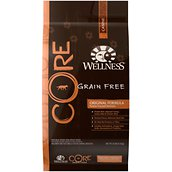 This unique Wellness CORE Grain-Free Large Breed Formula nurtures and supports your dog’s inner wellbeing. 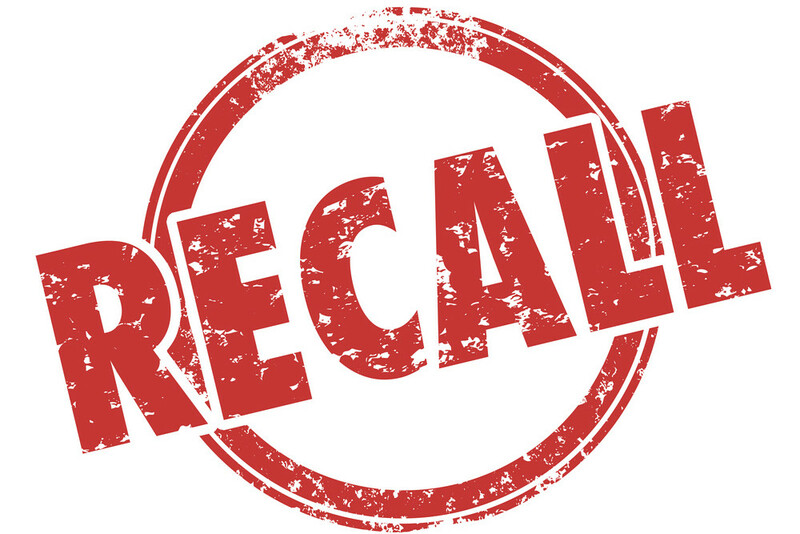 It is made with a high concentration of quality animal protein, such as deboned chicken, chicken meal and turkey meal, and a proprietary blend of botanicals and nutritional supplements. Made with a larger kibble size and the WellFlex system for joint support, this formula is ideal for large breed adult dogs! Keeping your dog at a healthy weight is one of the best ways to reduce the risk of developing arthritis or other joint and mobility problems, which is why vets often recommend weight control dog foods to address these problems. 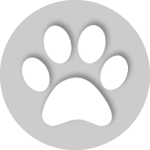 Remember, arthritis and joint problems in dogs are very common. In fact, arthritis is so common that you may not even notice your dog starting to develop some early symptoms. Try to keep your dog at a healthy weight and watch for any signs that he’s developing mobility problems as he gets older. There are lots of foods and supplements you can use as needed. 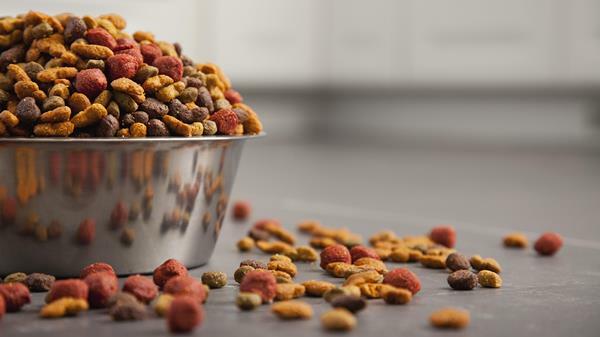 For additional dog food recommendations, check out these weight loss formulas. VERY INFORMATIVE ARTICLE ~ THANKS ~ HOWEVER, BESIDES HAVING JOINT PROBLEMS SHE HAS A KIDNEY PROBLEM TOO. 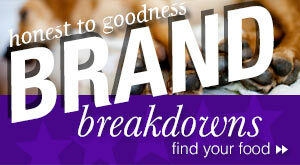 WHICH OF THESE FOODS ARE VERY LOW IN PHOSPHORUS (0.1 TO 0.2 PER DRY WEIGHT OR LESS)? I am waiting on a service dog from CARES in Kansas in approx 1 year. I have chosen a male labs, as we have had 2 in the past along with other dogs. I am curious about the supplemental additive called Platinum Performance Plus made by Platinum Performance, & they are located in Buelton CA. I had samples & I was very satisfied . My question is : if buying one of the stop 1-5 list of your rated top dog foods is this supplement too much or not? My dog so help with my glucose levels & balance when needed! Thank you, I read all your articles! I feed my Anatolian Merrick Venison and Chickpeas and it has been very good for him as a giant breed dog that puts a lot of miles on his legs outside. I think that would be a good option for people to consider. I also like Orjien but as much as my pup eats…. I feed my show horse Platinum Peformance and in heavy work I feed him CJ which is their Perfoemance with added joint supplements. As a young horse I fed him Osteon as well. Can’t go wrong with Platinum and don’t need a lot of you keep it up regularly. My horse is just on one scoop now whereas he could be recommended up to 6 scoops for size and workload- but I have kept his Platinum up over years and so it has a lasting successive effect. Very god for tummies too. Platinum is a good company. Uses non GMO soy, too- but not sure that is in the dog version. I feed my Anatolian Merrick Venison and Chickpeas and it has been very good for him as a giant breed dog that puts a lot of miles on his legs outside. I think that would be a good option for people to consider. I also like Orjien but as much as my pup eats….